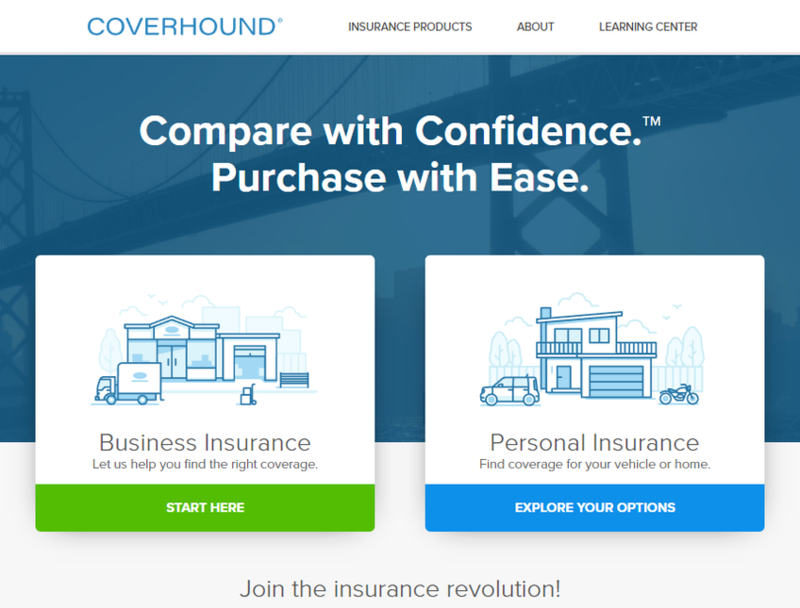 CoverHound allows consumers to find, compare and purchase insurance policies. Currently, the platform offers auto, homeowners, renters and motorcycle insurance from 21 carriers, 17 of which are auto insurance specific. 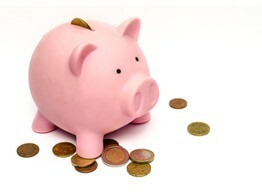 Users can get personalized quotes and purchase a policy quickly. Their target audiences are digitally savvy individuals looking for a smarter, more transparent, insurance buying experience - whether they’re looking for home, auto, cyber or commercial insurance. 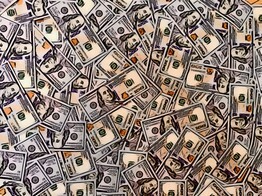 CoverHound, the property and casualty (P&C) insurance platform for digital distribution, today announced it has raised a $58 million Series D funding round.